2019 Summit Sponsors 2019 Sponsorship Kit Resource Fair Request For Proposals Scholarship Application Media Inquiries Estes Park YMCA Info. L. Frank is a Tongva-Ajachmem artist, writer, tribal scholar, cartoonist, and indigenous language activist. In 1990, L. Frank was Artist in Residence at the Headland Center for the Arts in Sausalito, California; their artwork has been exhibited widely throughout California and appears in several publications. Their regular column/graphic, "Acorn Soup", has appeared in the quarterly newsletter News from Native California since 1992. "Acorn Soup" features the comic adventures of Coyote in his various guises: the Creator of the Universe and the Buffoon, the Trickster and the Tricked, always the Indian's Wise Fool. A selection of L. Frank's "Acorn Soup" cartoons have been collected and published in book form. There are a Board Member of the California Indian Basketweavers Association and one of seven founding board members of the Advocates for Indigenous California Languages, organizations that are involved in the preservation and revival of Native Californian languages through traditional arts practice, language immersion, conferences and workshops. In 2016, Frank built a traditional Tongva tule boat for Northwest Journeys, an intertribal event in Washington state, which was highlighted on the KCET channel. Silvia Vasquez-Lavado is a native Peruvian and sexual violence survivor. In October 2005, during a trek to the Base Camp of Mt. Everest, Silvia realized this journey would allow her to rekindle her inner power and heal her spiritualy. During her 7 day magical adventure through the Himalayas, Silvia developed an incredible sense of resilience, strength, compassion and more important, the reconnection to her inner courageous girl. Silvia was moved so deeply by the power of Mt. Everest that she made a promise to return one day to attempt to reach the peak. Silvia began a quest to climb the world’s Seven Summits and this spring completed her journey, earring her the title of the first openly gay woman to do so. Miho Aida, originally from Tokyo, Japan, is an award-winning filmmaker, environmental educator and adventure athlete dedicated to create a culture that gives a voice to marginalized communities in the outdoor and environmental industry. She currently works as the Equity and Inclusion Coordinator at NatureBridge, a non-profit environmental science education partner of the National Park Service. Miho is recognized for her inspirational environmental media project called “If She Can Do It, You Can Too: Empowering Women Through Outdoor Role Models.” Her first film: The Sacred Place Where Life Begins – Gwich’in Women Speak was produced to amplify the voice of Arctic Indigenous Gwich'in nation's effort to protect their sacred land from a potential oil drilling in the Arctic National Wildlife Refuge in Alaska. 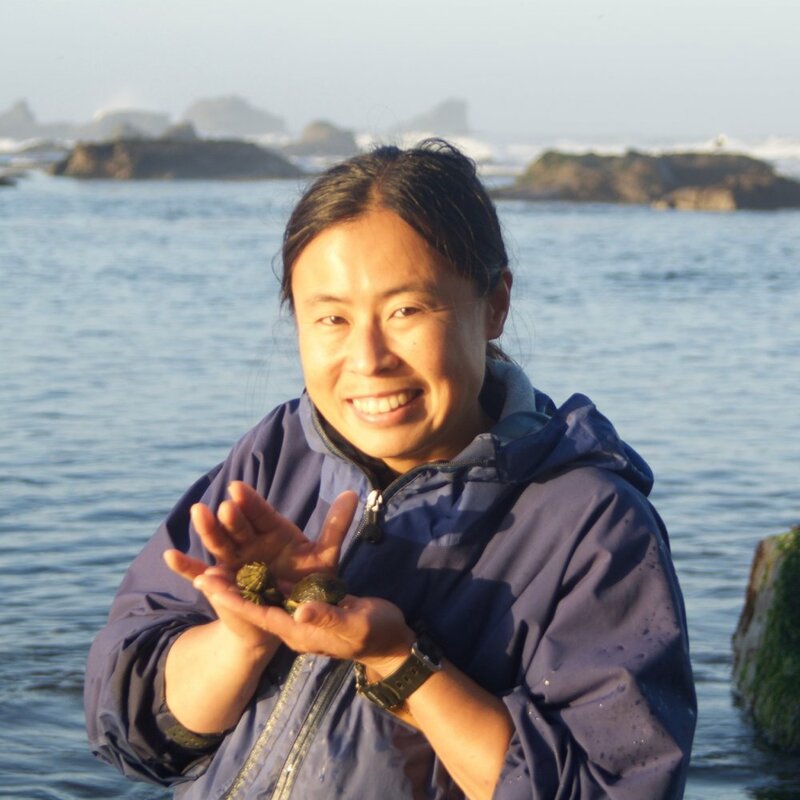 Miho has also received the 2017 SHIFT Adventure Athlete Award and the 2018 NOLS Alumni Achievement Award. Sue Rechner has a long history of building brands in the outdoor industry. 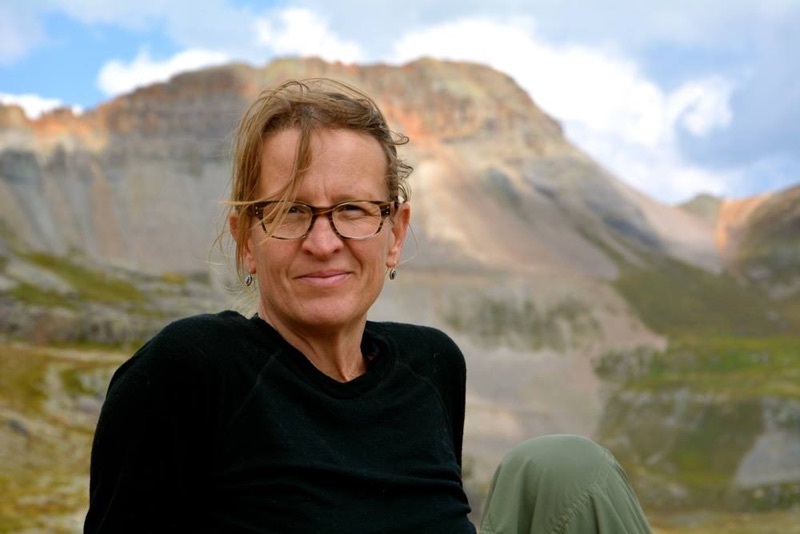 From Victorinox Swiss Army to a decade at Confluence Outdoor, Sue recently transitioned to President of Merrell where she emphasizes mentorship for women in the industry and supporting "everyday heroes" and nonprofits. Ryan is a trained biologist with expertise in coastal ecology and habitat restoration, and serves as Staff Scientist for NWF’s Gulf of Mexico Restoration Program, where he provides scientific expertise to identify and evaluate restoration projects. He also advises the program on the effects of the Gulf Oil Spill on habitats and wildlife, assists in evaluating restoration plans, and helps to prioritize projects. Ryan sits on NWF’s DEIJ Committee, which is committed to a successful sustainable diversity initiative by ensuring DEIJ is integrated into the organizational work and mission. He also co-chairs the DEIJ sub-committee on Employee Resource Groups. As a Field Manager for the National Wildlife Federation, Mariah manages outreach, grassroots advocacy, and civic engagement efforts to support the Choose Clean Water Coalition's policy priorities working to restore clean water to the Chesapeake Bay watershed. Mariah coordinates conservation organizations efforts in Maryland, Virginia, Pennsylvania, Delaware, New York, West Virginia and the District of Columbia. This includes working with conservation organizations at the local, state and regional level to enact sound state policies to ensure watershed restoration success. Mariah holds a Bachelor of Science degree from Virginia Commonwealth University in Environmental Studies. Jeremy provides development support and co-chairs the DEI Team for the Alliance for the Chesapeake Bay, headquartered in Annapolis, MD. The Alliance is a regional nonprofit with a mission to protect and restore land, rivers and streams of the Chesapeake Bay watershed. 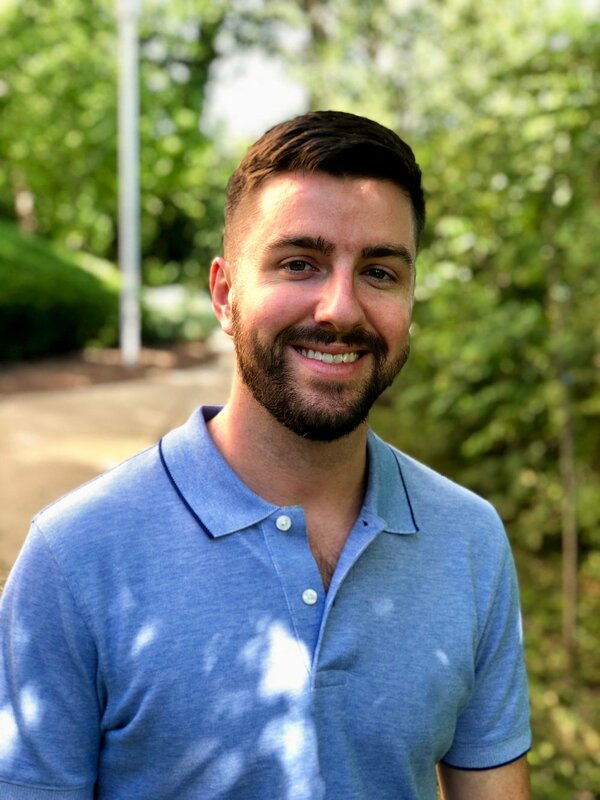 Additionally, Jeremy co-founded Annapolis Pride in May of 2018 and will host the first Pride parade and festival in 2019. Carlos has spent the past 10 years building both in-person and online communities. He’s a member of the Hipcamp Support Team where he helps to build trust and happiness within the Hipcamp community as a resident expert on the Hipcamp.com platform. Prior to joining Hipcamp, Carlos was the Manager of Online Programming and Community Development at Gender Spectrum, a national nonprofit that aims to create a gender-inclusive world for all children and youth. Carlos has taught workshops on Gender & Race, Healthy Coping Mechanisms for Youth, The Importance of Online Communities, Organic Farming and Permaculture Design Principles. Imara has 5 seasons of outdoor education experience, the majority as an educator/naturalist with the North Cascades Institute and most recently with the Appalachian Mountain Club. Imara has co-led two EDI trainings and attended multiple race and power conferences. Imara is currently pursuing a BA degree in anthropology and philosophy at Mount Holyoke College. Elyse has worn many hats in the outdoor industry and education worlds. Since 2006 she has taken thousands of youth and adults on outdoor adventures all over North America, and during these adventures the interrogation of equity, access and privilege played a central role. In 2011 Elyse began her journey as founder of OUT There Adventures. During her time with OTA, Elyse has produced dozens of publications, presentations, interviews, trainings and program partnerships aimed at increasing queer visibility and further complicating the narrative of who goes outside and how. 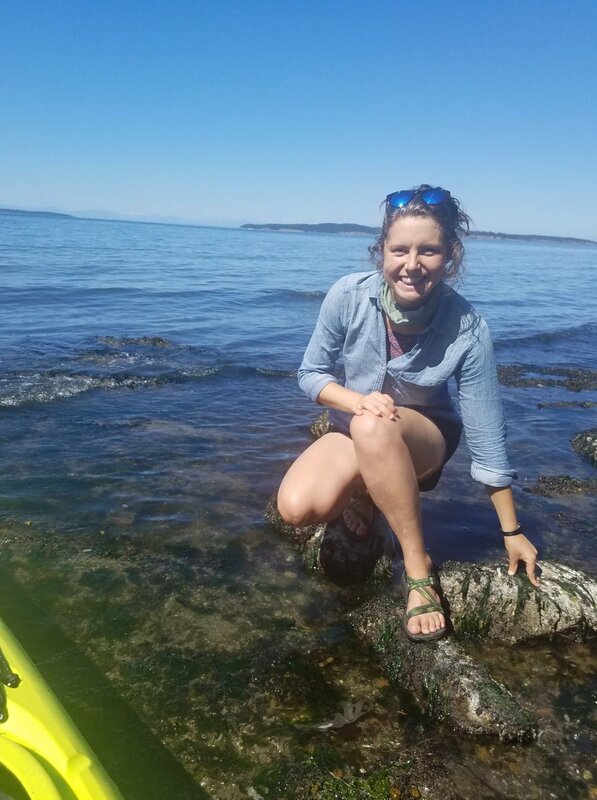 Elyse’s work has appeared in places such as the Rutledge International Handbook of Outdoor Studies, in print and person at industry events such as Outdoor Retailer, and in March of 2018 Elyse was named a “Top Woman in Conservation and Environmental Justice” by ECODiversity Magazine. 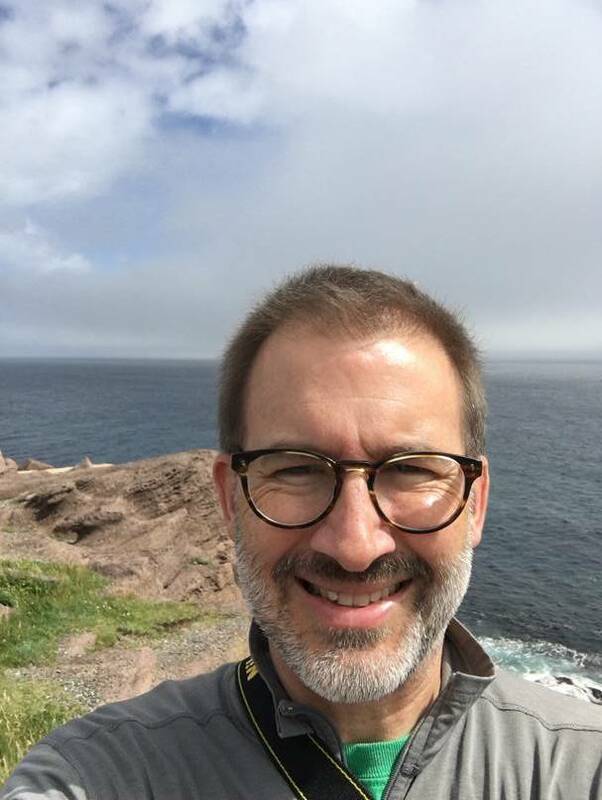 In nearly 5 years as an interpreter and educator for the National Park Service, Mike has had the incredible opportunity to help visitors and students from all over the world connect with some of the most treasured landscapesin the American West. 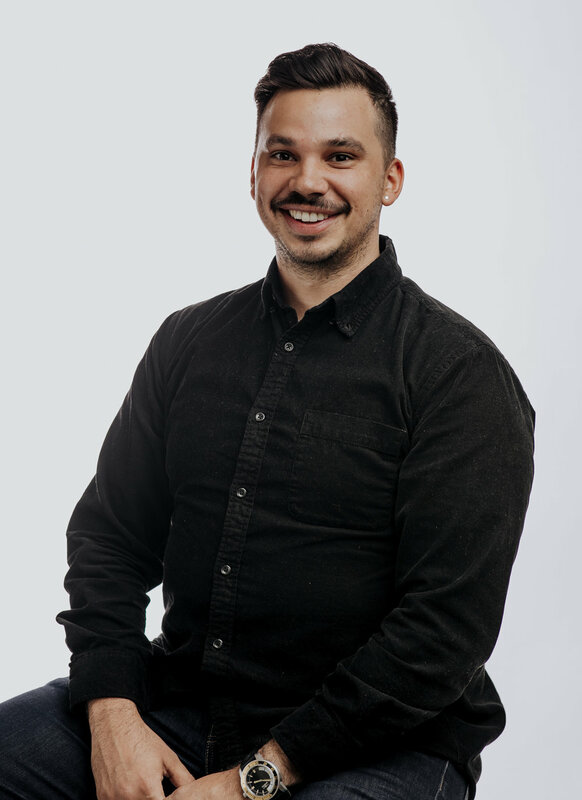 Mike also works to build a more inclusive NPS by participating in a range of initiatives at all levels of the agency, often attempting to voice queer and seasonal perspectives in spaces where they aren’t typically heard. He serves on the Leadership Committee of the LGBTQ Employee Resource Group, is a facilitator in the Allies for Inclusion dialogue program, drafted the charter for the Yosemite Relevancy, Diversity, and Inclusion workgroup, and served on the Grand Canyon Diversity Council. Amelia is a San Franciscan, Two- Spirit, Latinx, pun-loving, playful, poet, outdoor educator, rock climber, identical twin. Her Indigenous heritage is Picuris Pueblo from her father and Purepecha from her mother. She has been involved with Bay Area American Indian Two Spirit (B.A.A.I.T.S) since 2013 and joined the Board of Directors in 2015. Her advocacy around LGBTQ rights and support of Indigenous self-governance are a constant in her life. In addition to her advocacy, Amelia has earned two Associate degrees from Feather River Community College: Liberal Studies and Outdoor Recreational Leadership, as well as a Bachelor's in English from Mills College. Currently, she serves as the Events and Communications Manager with Outward Bound California, a 501c3 organization that prioritizes experiential learning through outdoor education. She recently joined Indigenous Women Hikes on a journey of reclamation and prayer in solidarity with Nuumu women and as an advocate for Two-Spirit representation and visibility. Walking over 110 miles of the Nuumu Poyo. Chad Lord is the Senior Director for National Parks Conservation Association’s Waters program. The program protects and restores America’s greatest natural treasures--large-scale aquatic ecosystems--surrounding national parks. Chad was instrumental in co-managing NPCA’s campaign to encourage the Obama Administration to create the new Stonewall National Monument. Before joining NPCA, Mr. Lord served for five years as senior legislative assistant for Congresswoman Betty McCollum. Chad’s portfolio included energy, environment, transportation, international trade, and budget/appropriations. Prior to his service with Congress, Chad was an advocate for human rights with the Human Rights Campaign. Chad lives with his husband and daughter in Washington, D.C.
and learned much about belonging, awareness, and community from sheep. by intimate knowledge of place through naturalist study. nature-based programming for LGBTQ+ people. Pınar is a mentor, guide, facilitator and consultant; co-founder Queer Nature, a project stewarding earth-based queer community through ancestral skills, nature-connection and vision fast guiding. Enchanted by the liminal, Pınar is a nonbinary QTPOC with Huanca, Turkish and Chinese lineages. As an indigenous queer outdoor leader, their inspiration is envisioning decolonially-informed queer ancestral-futurism through interspecies accountability and the remediation of human exceptionalism. As a survival skills instructor, one of their core missions is to uplift and amplify the brilliant “survival skills” that BIPOC, LGBTQ2+ and other intersectional oppressed populations already have in their resilient bodies and stories of survivance. usually covering conservation and science issues. to protect the public lands and watershed of western Colorado. running up and down mountains with his husband, Pete, and their pup, Luna. of being on a roller derby team and reading in her hammock. Tilly is a white, queer, outdoors-loving yogi, born and raised in California. through shared space, movement, and interaction with nature. experience directing the non-profit program, City Kids Wilderness Project. make wilderness medicine classes more inclusive for people of all genders. Colleen geeks for all things risk management and wilderness medicine! Dani is a transfemme River Runner, Guide, and Adventure Education Instructor and Student. She loves sharing the unique river environments and ecosystems and the thrill of the rapids with all her friends, students, and guests. She has guided in the Pacific Northwest and Southeast. She loves rafting because it is a non-competitive team sport that is accessible to people of a variety of skills and abilities and because river gorges tend to be gorgeous. B is a nonbinary plant lover from Baltimore, Maryland. While pursuing their undergraduate degree at the University of Vermont, they took the lead in planning the Translating Identity Conference, and have facilitated various Trans 101 and Gender Inclusive workshops since then. After completing their Bachelor's Degree in Parks Recreation and Tourism & Spanish, they moved to San Francisco to work at a Spanish Immersion public elementary school and teach hands-on science-based lessons in a school garden. In their free time they enjoy making art and writing poetry, playing soccer, indoor bouldering, trying their best to smash the white supremacist capitalist cis-hetero-patriarchy, and going on adventures with their partner. Rebekah is a cisgender woman who is passionate about connecting people with nature through a lens of equity and inclusion. She has taught science in a school garden, led backpacking trips on the Appalachian Trail and stargazed with kids in the mountains of Georgia. She sells veggies at her local farmers' market, loves to cook and share meals with friends and facilitates a biweekly conversation series with her San Francisco community. Thea works for The North Face on the Global Brand Marketing team. A love for the outdoors has guided her both personally and professionally to believe in the power of the outdoor industry as an agent of positive change. She is based in Oakland, CA. Hannah is Senior Representative for Partnerships at The Wilderness Society, a public lands conservation nonprofit. 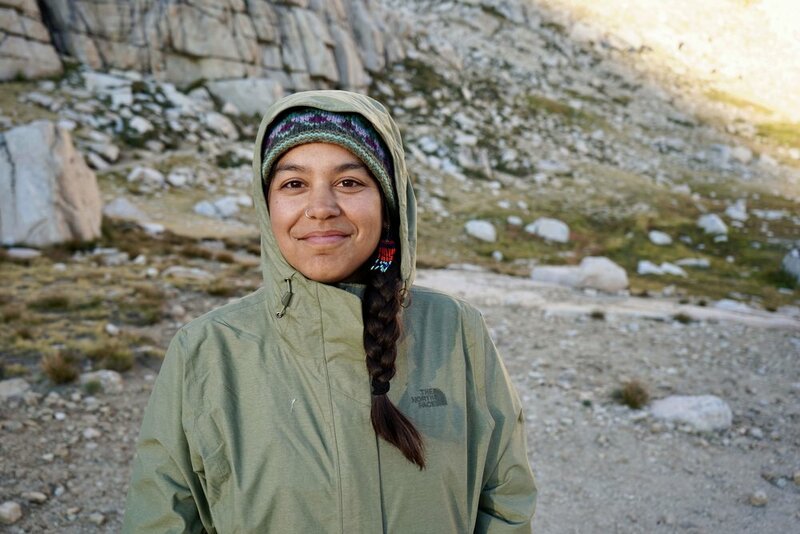 She focuses on connecting Americans with public lands through reducing barriers to access, supporting grassroots leaders focused on diversity outside, and expanding the narrative of who belongs outside. Hannah is also the Founder and Director of Pride Outside, an organization dedicated to connecting the LGBTQ community around the outdoors and boosting LGBTQ representation and inclusion outside. They also host hikes, outdoor skills classes, and LGBTQ history walking tours. Pride Outside is working with the International Ranger Federation to build a global network for LGBTQ park rangers. Originally from New England, Nicole Browning has called the Northwest home since 2006, when she moved to Seattle to take advantage of the city’s rowing scene. As Sr. Program Manager, For All Marketing at REI, Nicole aligns marketing, communication and impact strategies to help the Co-op reach new audiences and take action on the belief that a life outdoors is a life well lived, FOR ALL. Before joining the Co-op in May, she served as the Director for Strategic Communications & Integrated Marketing for the University of Washington’s Division of Student Life, connecting students, families, and alumni with people and experiences outside of the classroom that help them be more successful within it. Prior to the UW, she worked at the intersection of social impact and marketing across technology, consulting, and a variety of other industries. Timothy Leonard has served with National Parks Conservation Association’s northeast program staff since 2014. Timothy spent his youth in New York’s mid-Hudson Valley where frequent camping and hiking trips with his family resulted in a lifelong interest in the outdoors and environmental stewardship. After graduating from Vassar with a degree in urban studies, Timothy worked at a New York-based environmental law firm while continuing to explore his particular interest in nature’s ongoing battle with urban development. Nowadays, Timothy is thrilled to be working in support of our national parks and enjoys exploring our country’s public lands. Timothy’s favorite parks are Rocky Mountain National Park and Cape Cod National Seashore but he also enjoys historic sites such as Stonewall National Monument, Minute Man National Historical Park, and the many national park sites of Boston.